All Classes cancelled will have to be replaced by lecturers. 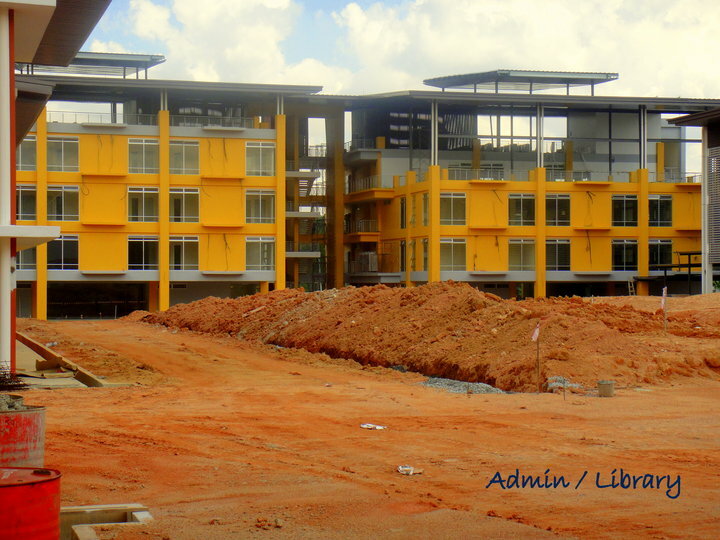 (This need not necessarily be done on Saturday, its left to the lecturers to ensure Classes are being replaced). 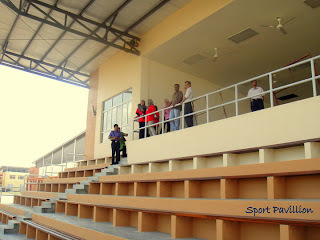 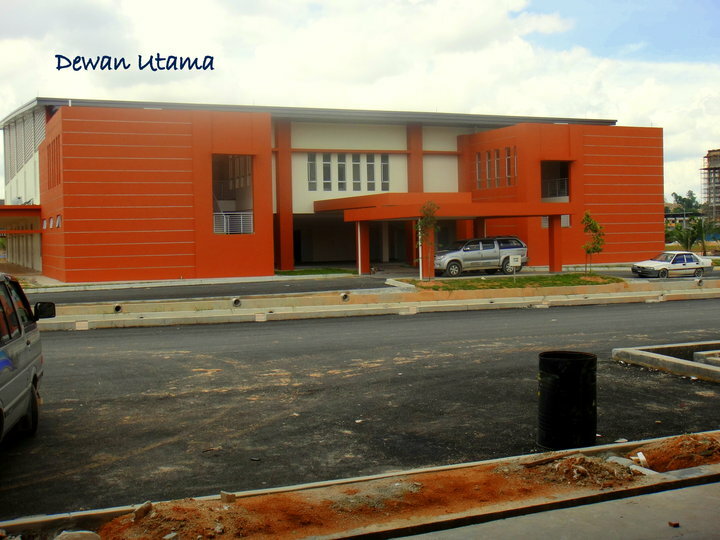 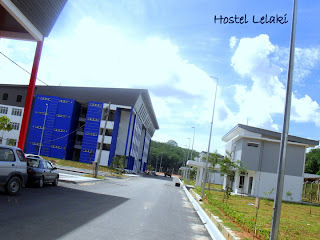 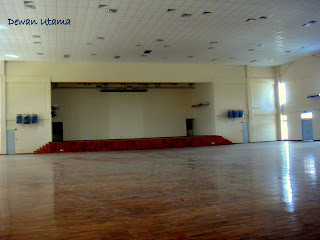 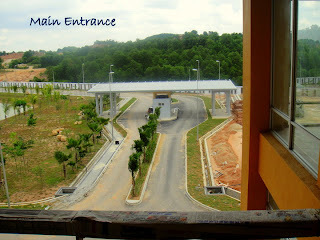 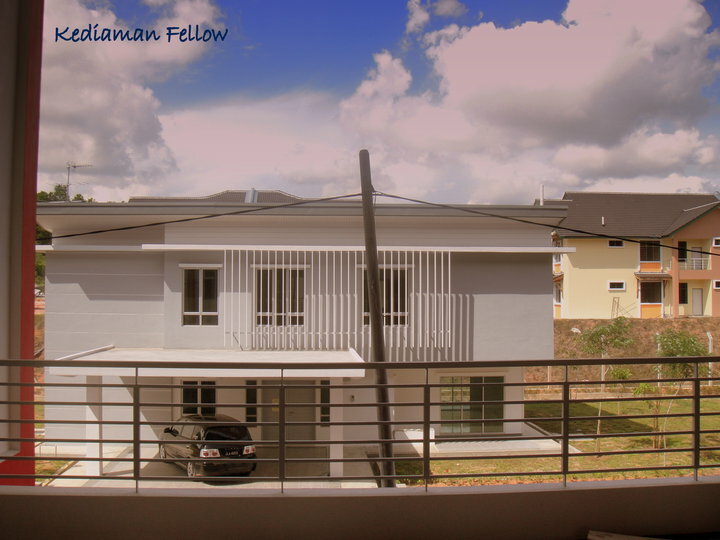 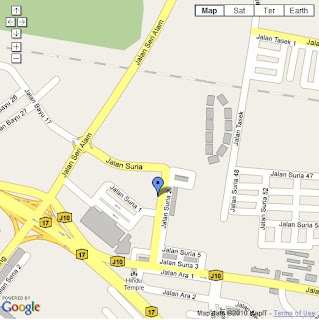 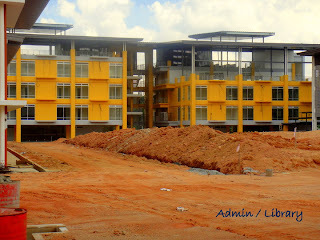 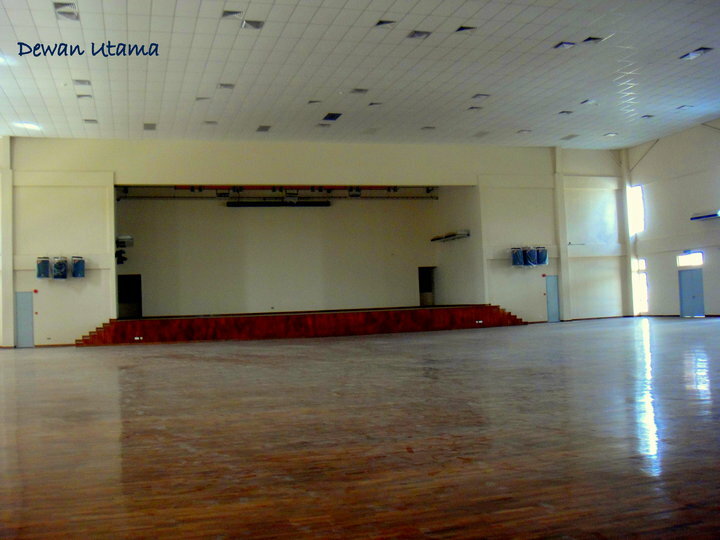 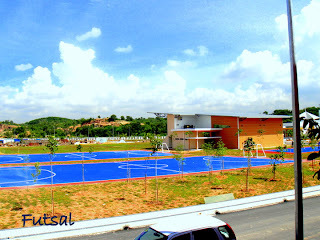 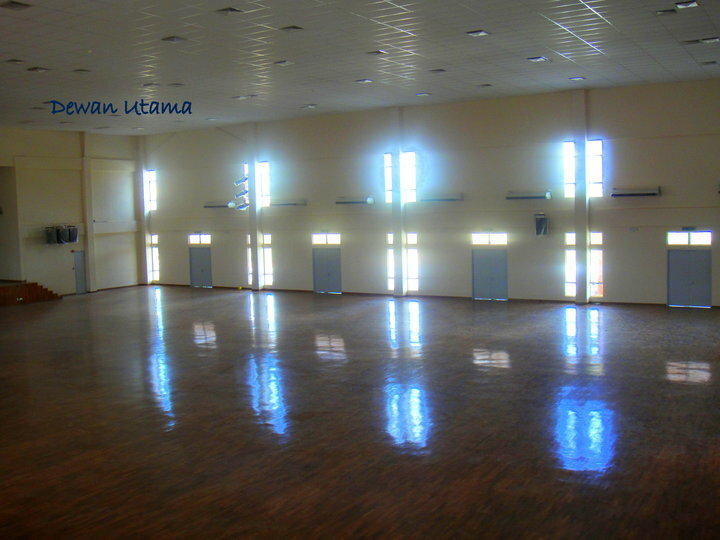 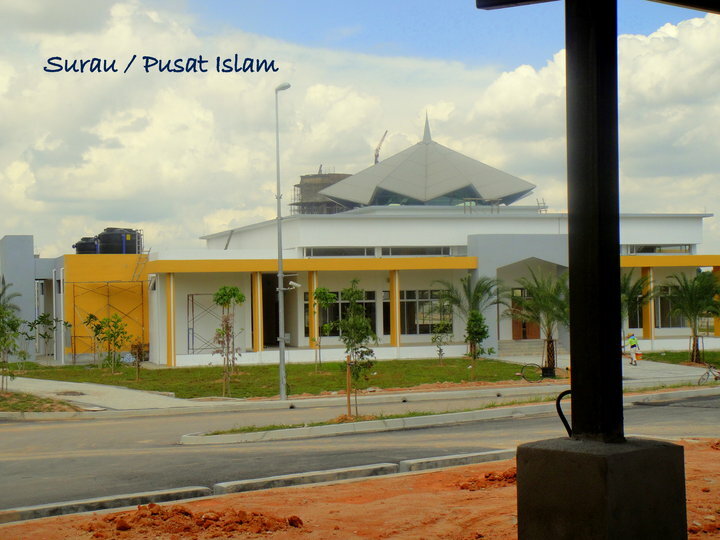 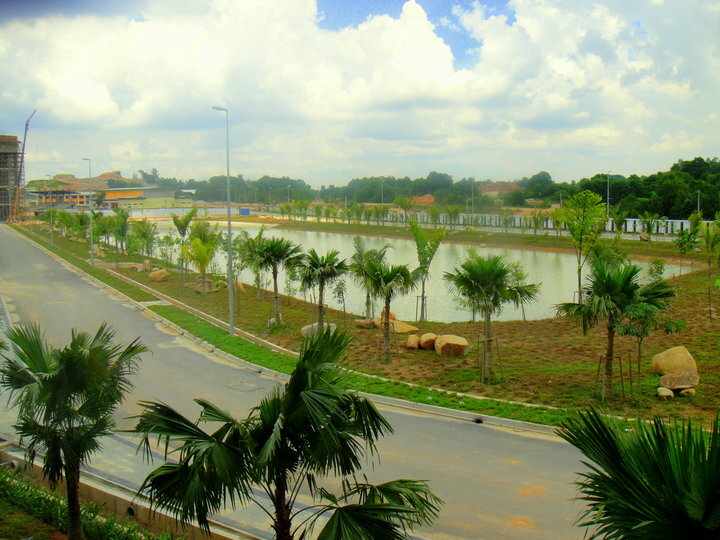 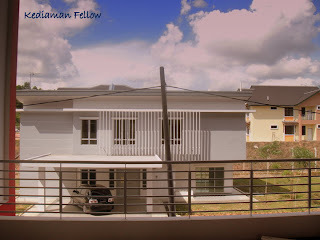 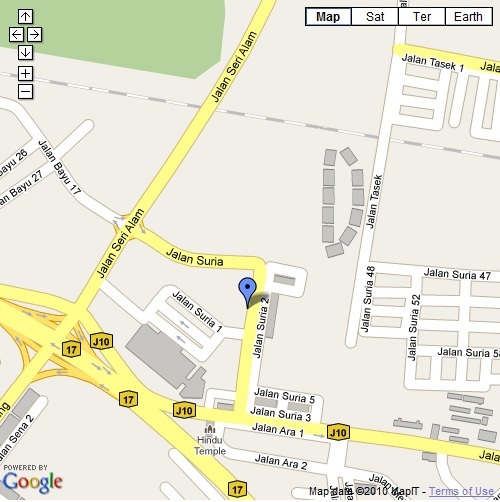 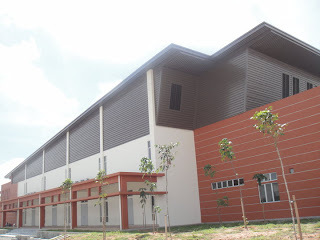 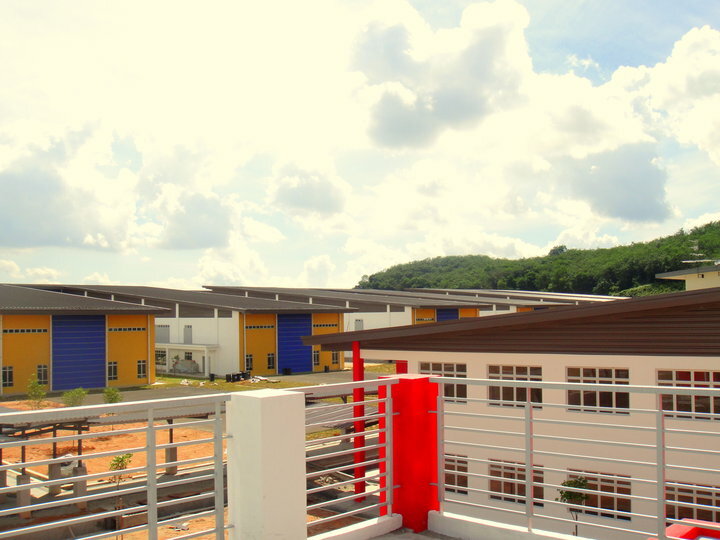 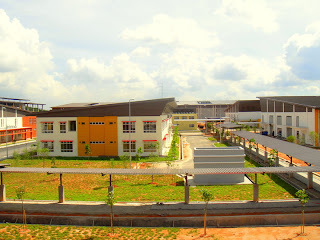 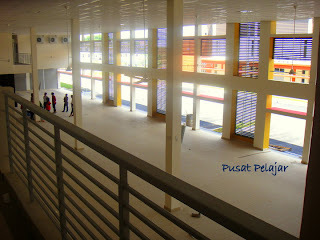 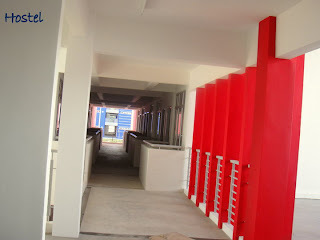 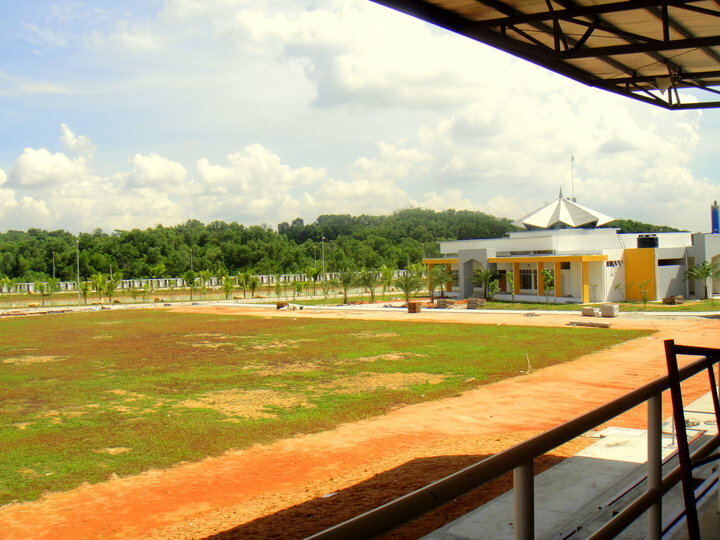 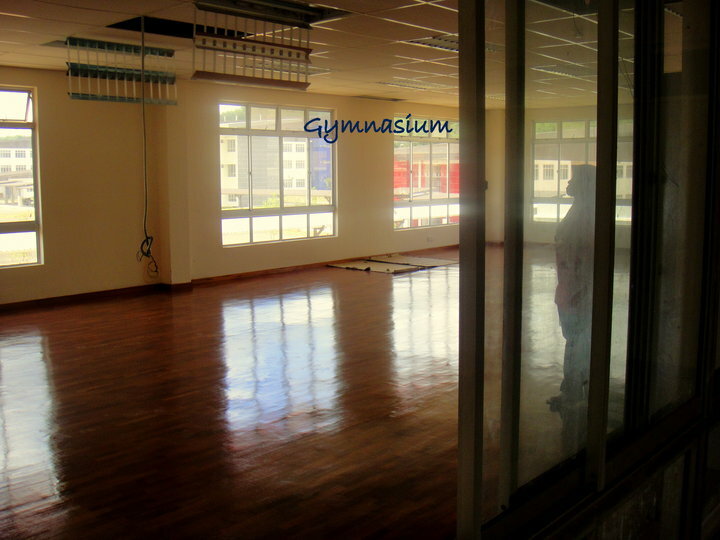 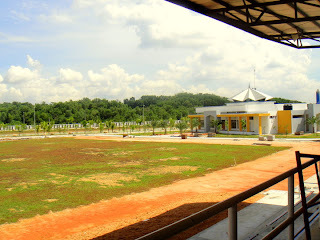 This is the recent photos of UNIKL MITEC permanent campus as per June 2010. 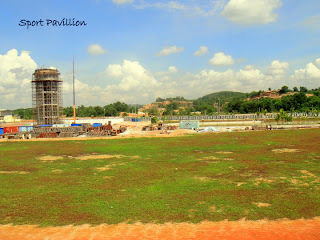 The development is still in progress but in its fastest pace. 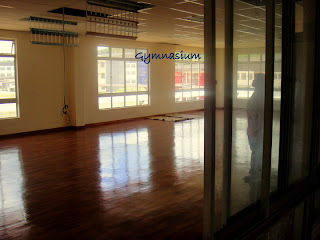 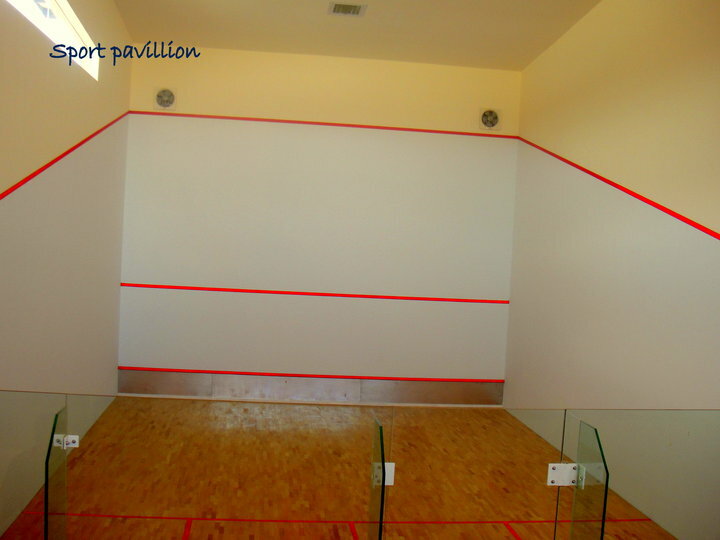 We are looking forward to move in to the new facility expected by end 2010 or early 2010.